QMF (Questioni Meridionali Folk) is a Ethno Folk – WorldMusic band with a very own sound mixing the Mediterranean Folk Music and Psychedelic Facets (the tarantella) with musical styles from around the world (Gipsy, Gnawa, Afro, Reggae, Cumbia, Irish, Ska, Yiddish, Mariatchi, Fado, …). you can enjoy Piero Pesce Acoustic, QMF Trío, QMF Band and QMF Dj Set. Questioni Meridionali Folk (QMF) Contact: +34 644257027, eko@eko.cat. QMF (Questioni Meridionali Folk) is an independent project of Ethno Folk – WorldMusic, directed by Piero Pesce, musician from Southern Italy and for ten years resident in Barcelona. 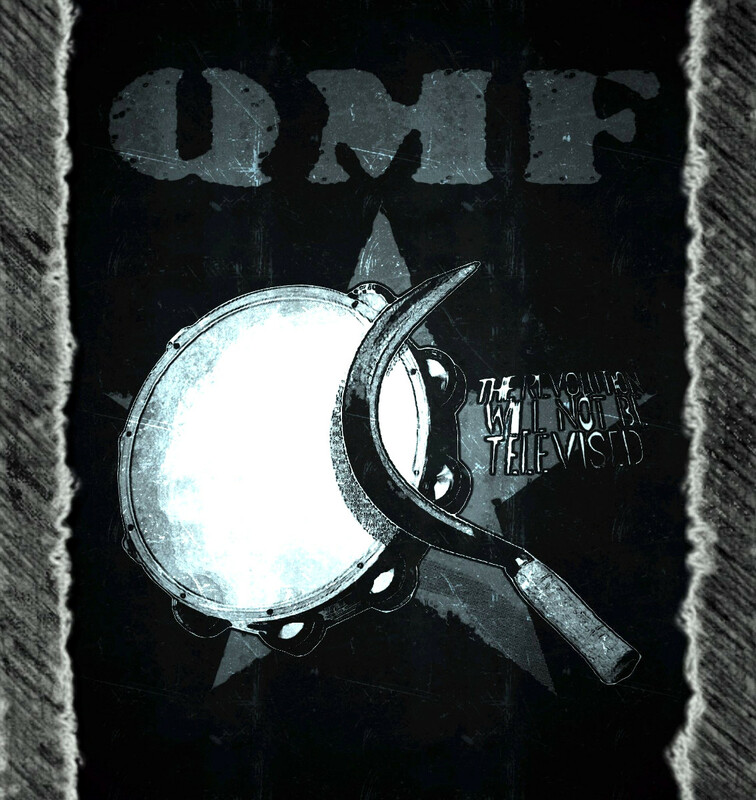 QMF is an attentive project to the Mediterranean folk music and psychedelic facets (the tarantella), which continues to merge current sonorities with musical styles from around the world (Gipsy, Gnawa, Afro, Reggae, Cumbia, Irish, Ska, Yiddish, Mariatchi, Fado, etc.). The origin of the band Questioni Meridionali Folk is situated in the history of Southern Italy, which is told trough songs of struggle for land and love. Piero Pesce, of Cerchiara di Calabria, initiator of the project, writes and composes new themes and adds them to the traditional popular repertoire of the band. Piero Pesce began as a musician in Catalonia ten years ago with the “Ensaladilla So Insistent” project and learning the spanish and catalonian culture through music, working with fellow artists like Carles Belda, Joan Garriga and collaborating with Manu Chao and other acquaintances. The traditional songs are from different dialects that have their multicultural and linguistic infuence from the Mediterranean countries, from the latin and greek to the languages and dialects of the arab countries. The voices of the italic peasants turn into echoes that bounce among the mountains of the Magna Grecia. The “Tarantella” is considered as a therapeutic dance and is a sun dance, since centuries the mediterranean benefit from this musical culture. Another important facet of his artistic production is the signature of the author, in much of the themes intermingled with the repertoire of traditional versions, from which projects the message based on the popular culture. Actually is composed by Piero Pesce (voice, guitar, accordion, tamdourines), Piero Paolo Candeloro (soprano saxofon), Stefano Pompilio (contrabass) al contrabajo; Francesco Rizzo (drums and percussions). The group is currently produced in Barcelona, ​​it presents a unique show of its kind following the tradition in a modern and dynamic way that makes concerts, without falling into superficiality, have a high degree of animation. The kinds of events Questioni Meridionali Folk performs are varied: concerts in pubs, major scenarios such as festivals or celebrations, or in acoustic as in “serenades” or private parties. The spectacle is available from a trio up to seven musicians and dancers. By 2016, QMF is receiving invitations from festivals in particular in Italy where the band is discovering right now, italian root, which has broken the glass of passive tradition with a new vision of folk.